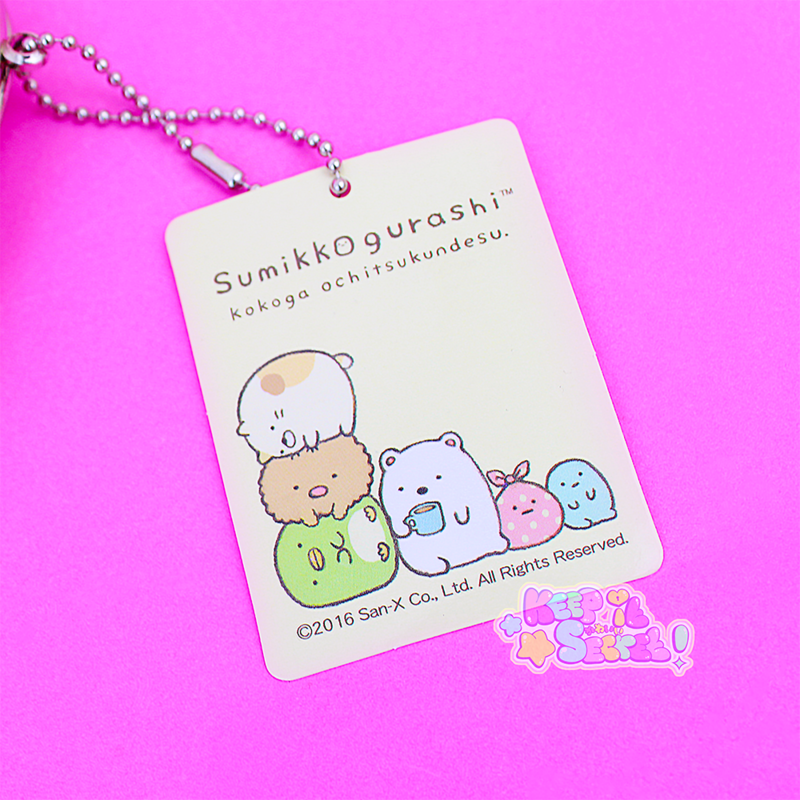 Direct from San-X in Japan! 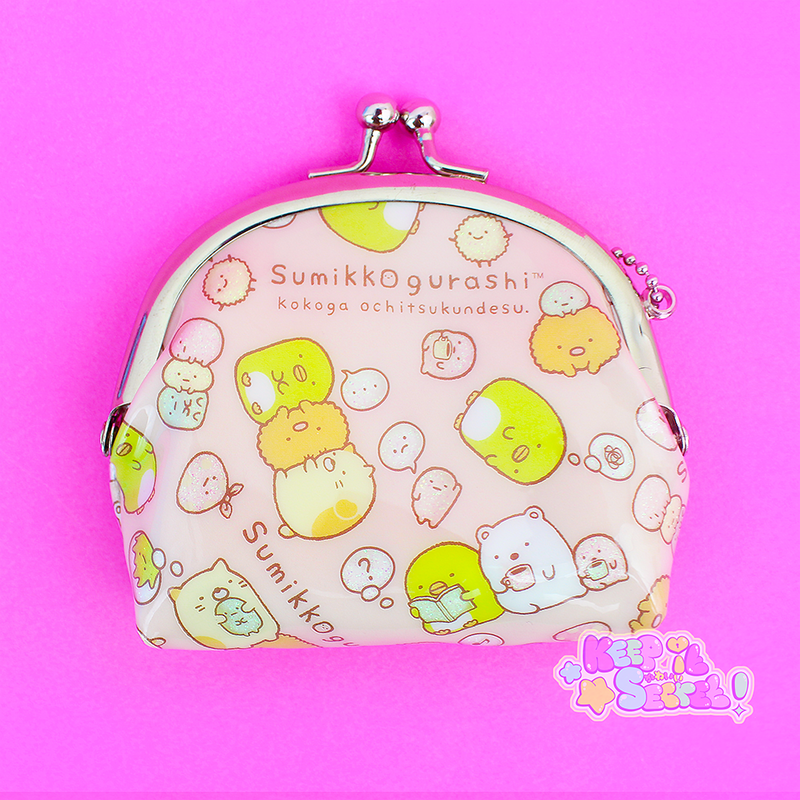 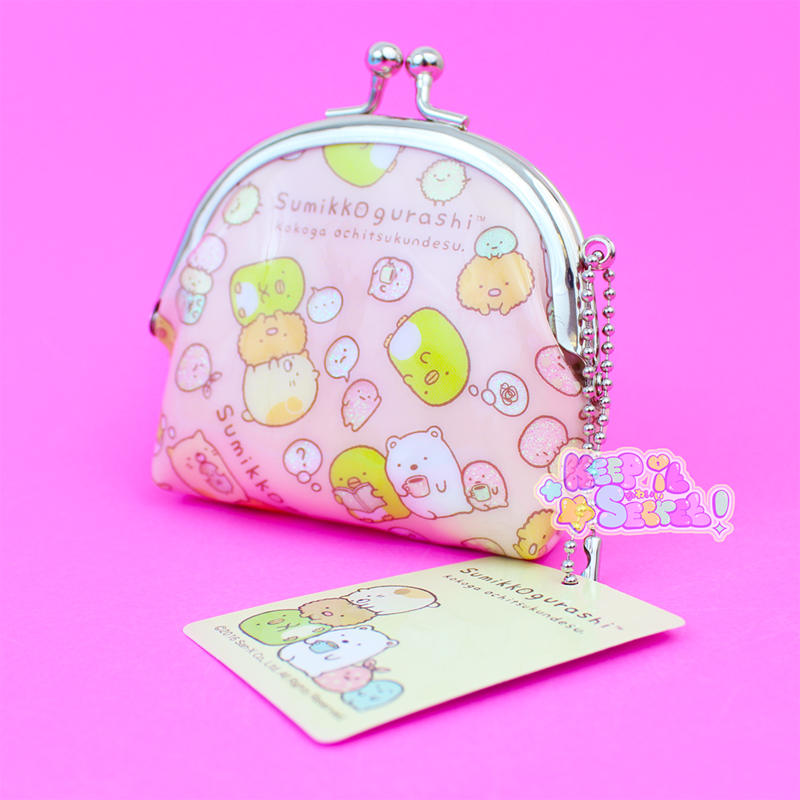 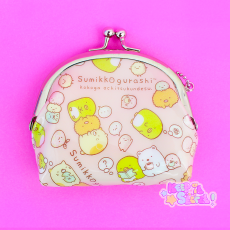 Direct from Japan this super-cute, highly detailed coin purse is the only way for Sumikkogurashi fans to carry their spare change! 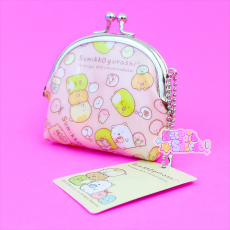 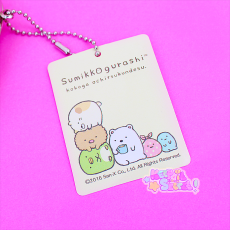 Decorated with images from characters of Sumikkogurashi and finished in the most amazing shimmering and glitter finish it stands out amongst the rest. Made to a super-high quality with hardened plastic and metal clasp this is a must have product for San-X fans out there! 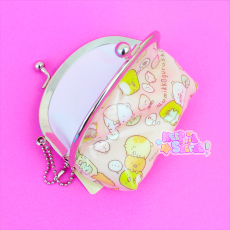 This product was added into our inventory on 19 Mar 2017 and has been viewed 887 times.